A weird mix of pop, folk & country. I write what I call "folk music run amok," the songs no one else thinks of writing. That said, I can pen some pretty pensive tunes. Like many songwriters in my age group, I don't perform much; but I'm always up for it. I am also the host of Minnesota HomeBrew Music Show which airs Thursdays from 6 - 7 p.m. on www. RadioNorthland.org. Our first show of every month is dedicated to songs written by members of MAS. Send CD's to: Northland College, Attn: Homebrew Radio, 1101 Hwy 1 E, Thief River Falls MN 56701 (opened CD’s are fine). You also may provide a download link or e-mail mp3's (preferably recorded at 320 kbps) to: MinnesotaHomeBrew@gmail.com. We have accounts under our e-mail address on Box.com and Dropbox.com. 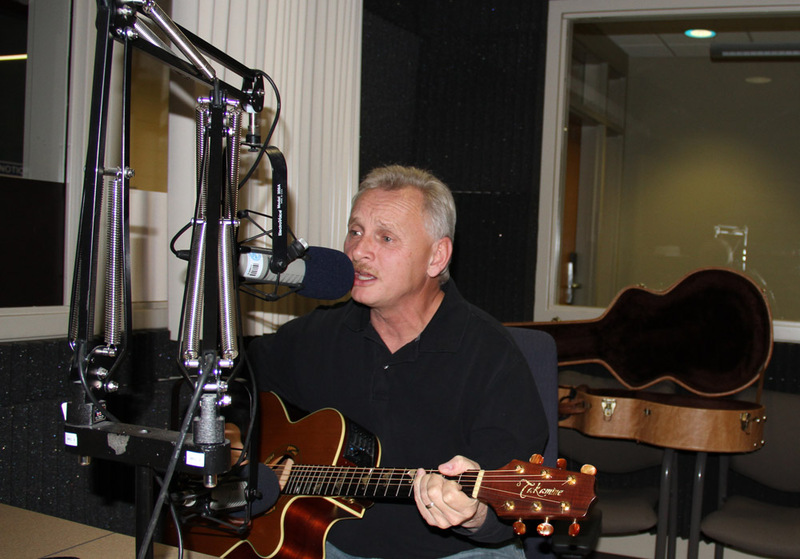 Host, Carl Unbehaun, features original songs by songwriters with a strong Minnesota connection and regularly features one outstate artist per week.